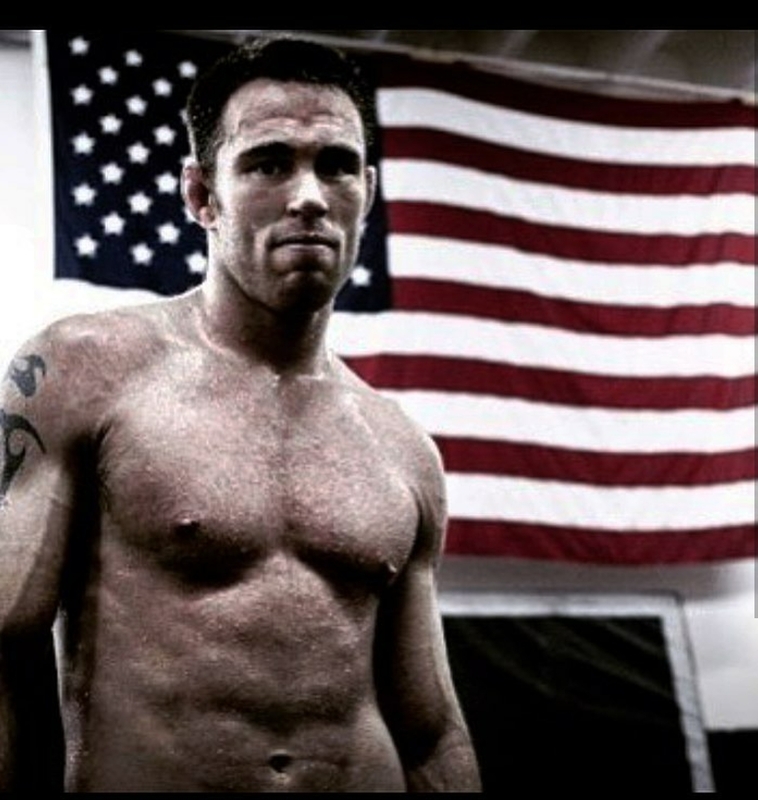 Jake Shields is one of the most well known American MMA fighters and ‘American” Jiu Jitsu practitioners around. 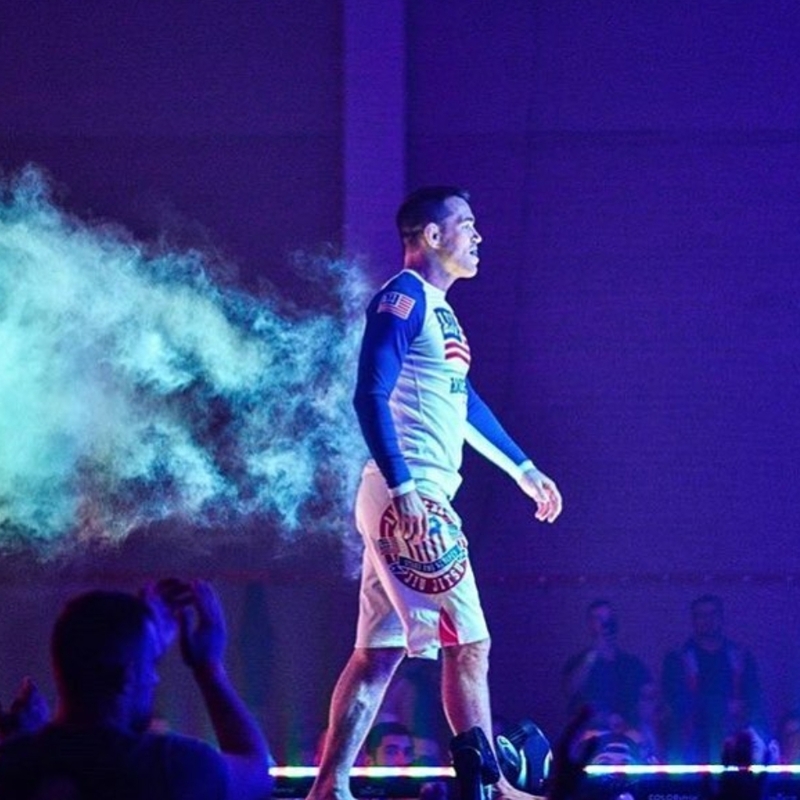 Last night the former MMA champion competed at Submission Underground 6, in the main event against Gilbert Burns. Shields executed the quickest escape, in an exciting overtime victory. Shields, a known vegan and animal rights proponent, stays in shape combining his strict vegan diet and exercise program. 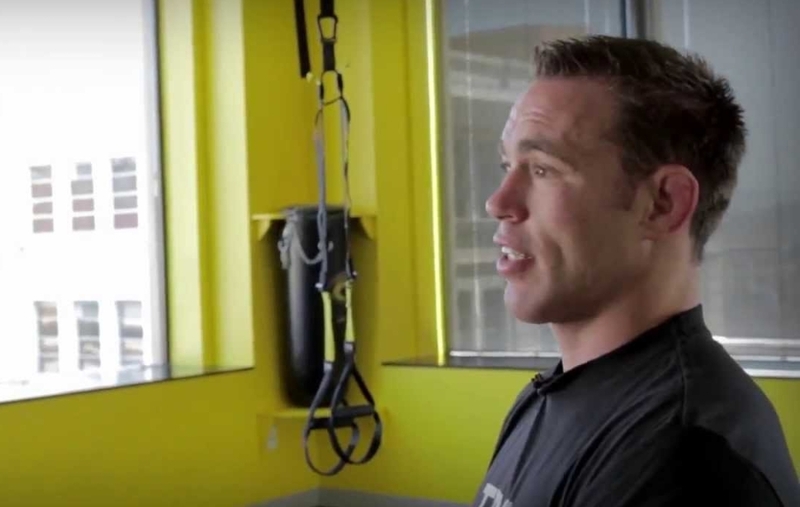 A few years ago, in an interview with TRX, Jake talked about the success he had from using the TRX suspension trainer. Jake stated that the TRX worked his hips and core better then any machine he has ever used. 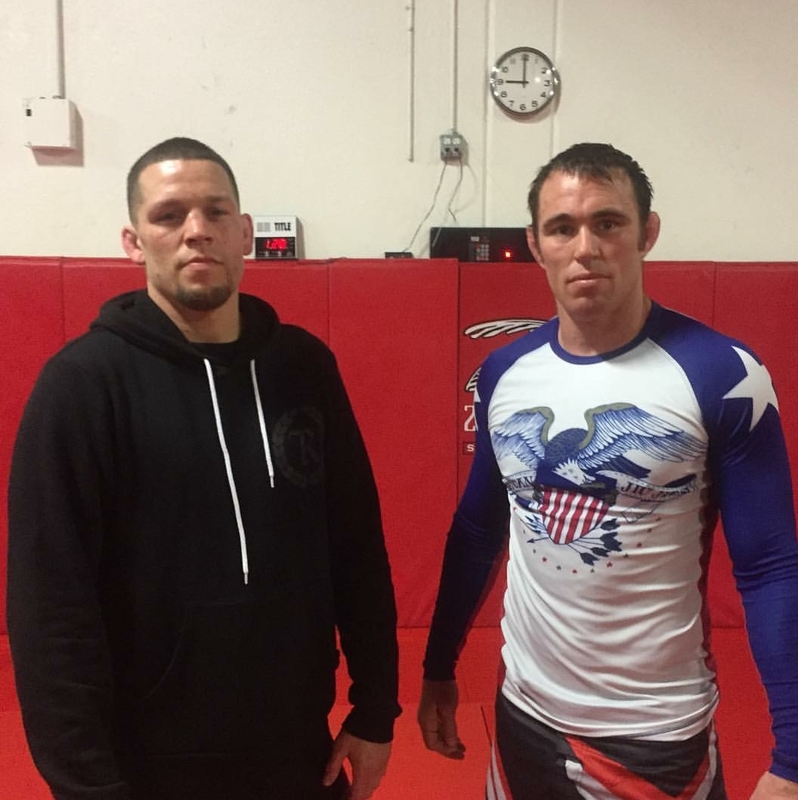 Shields worked with director of TRX training, Pete Holman. He explained that the TRX is something he would be adding to his morning workout routine. 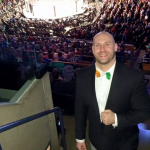 Flash forward to today, Jake is extremely active in the Jiu Jitsu community, having recently competed at this years ADCC’s, Fight To Win Promotions in Brooklyn, New York, and this weekends Submission Underground 6. I know Jake is still training very intensely. I am not sure if he still incorporates the TRX, but I have created a circuit workout that involves the TRX and some medicine ball exercises that I think Jake would be doing. Exercises 1-9 are done with the TRX then right into ball slams then right into a quick sprint. Take 2 or more minutes and repeat the circuit for a total of 4 rounds before moving onto the core finishing circuit. *Sprint 1 minute on treadmill… Repeat the circuit 4x total. Leg Raise to a Toe Touch with the medi ball 15.